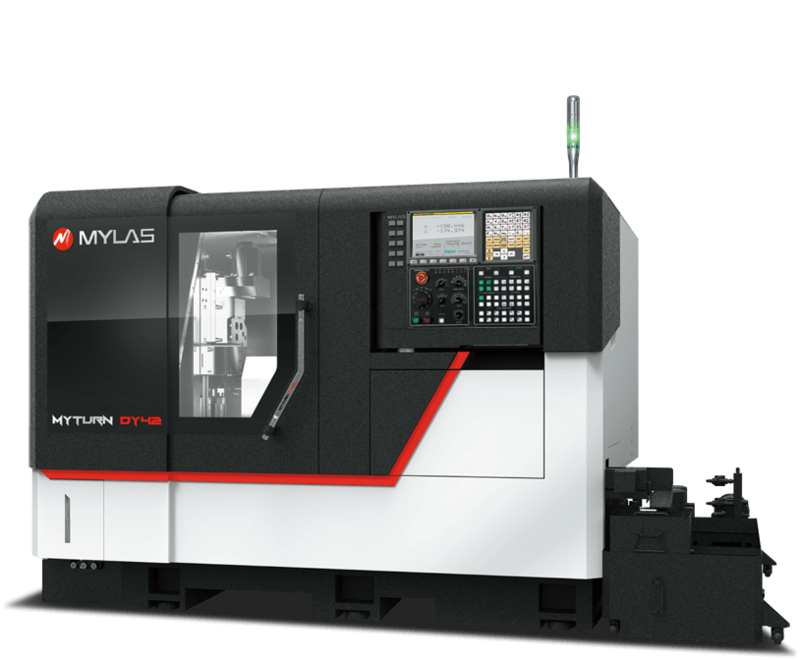 This multi-tasking turning center is an advanced and economical solution designed to process precision complex parts with fast cycle times. 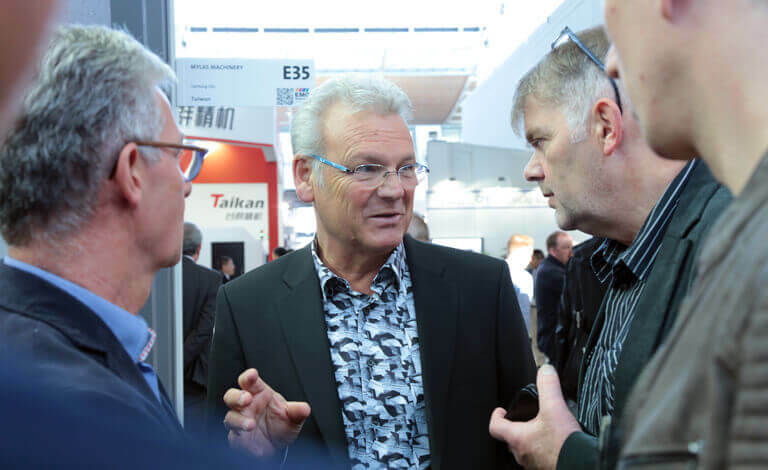 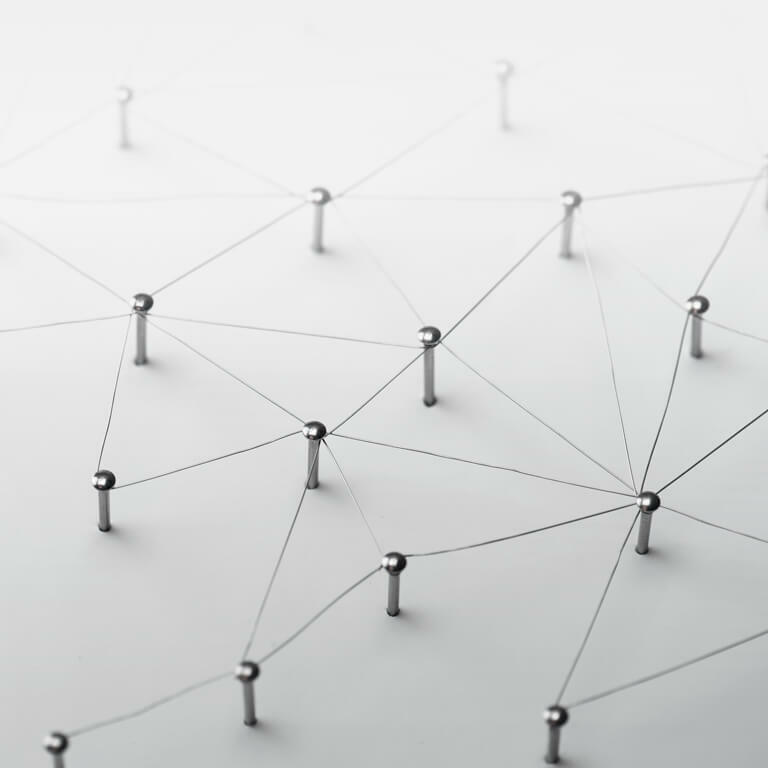 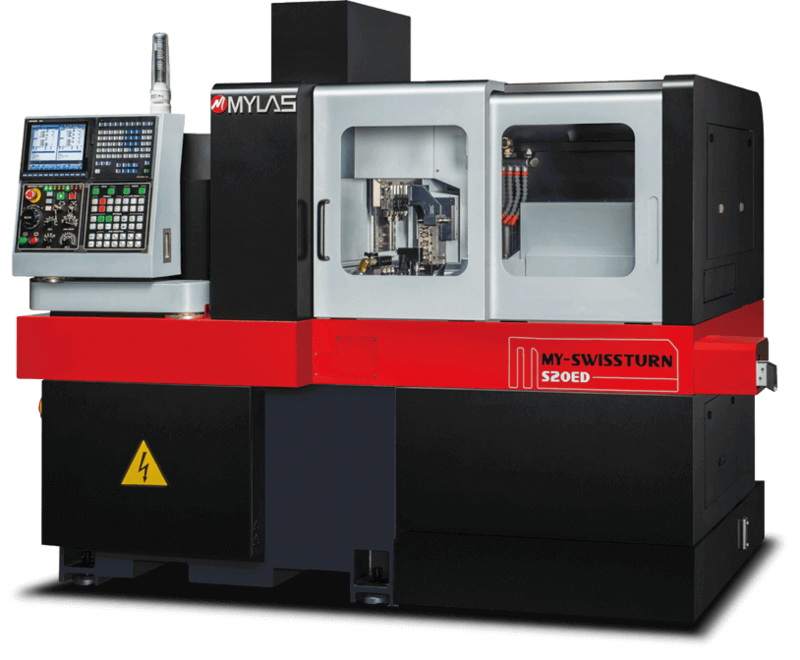 MYLAS vision is to deliver significant contributions with innovative technology for the future of CNC Turning development. 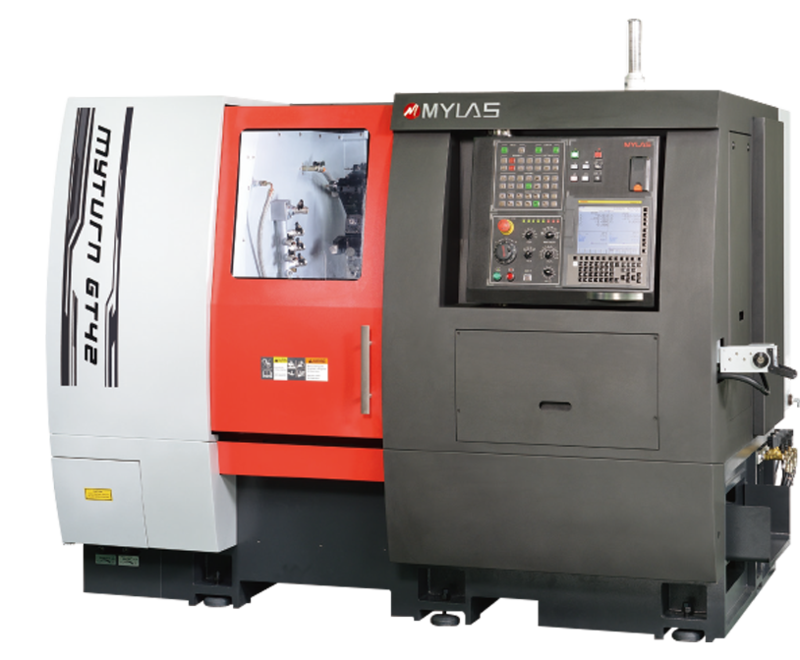 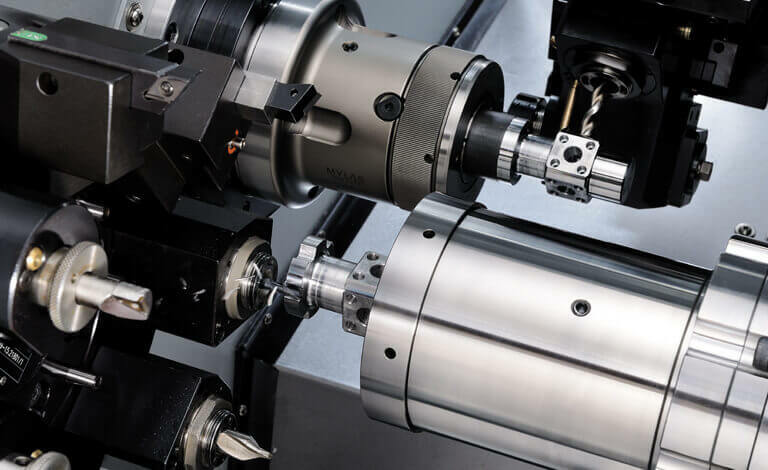 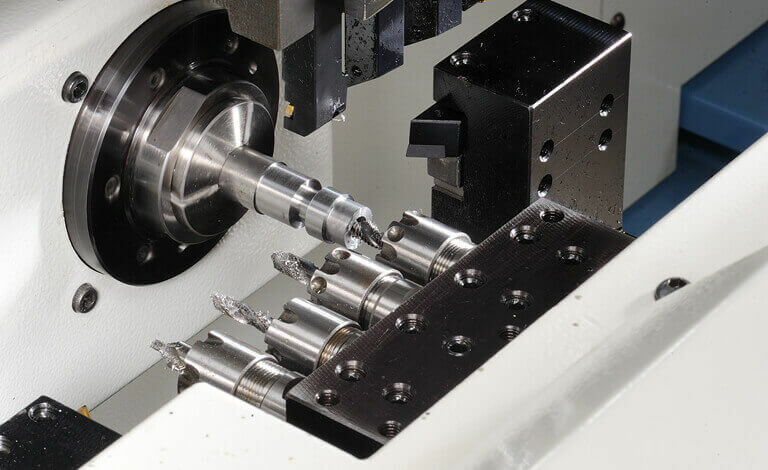 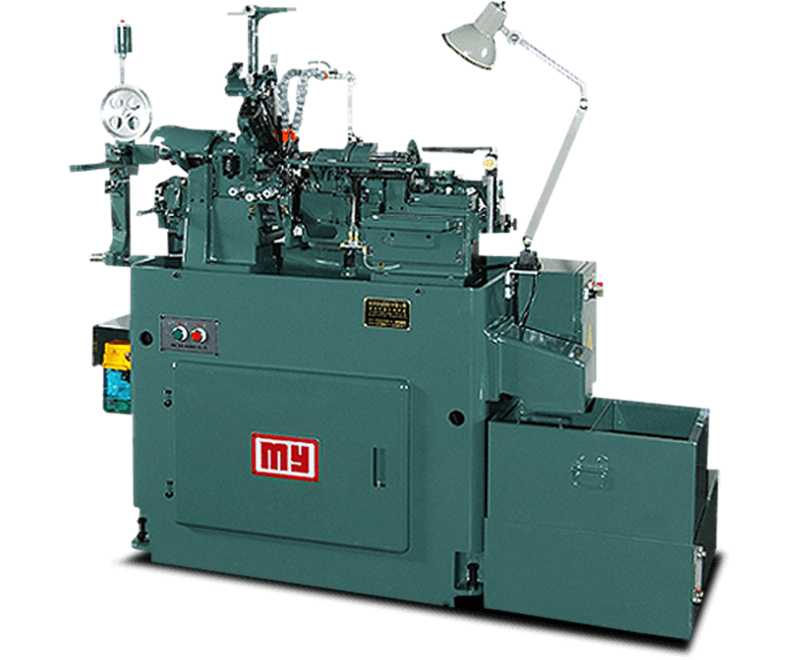 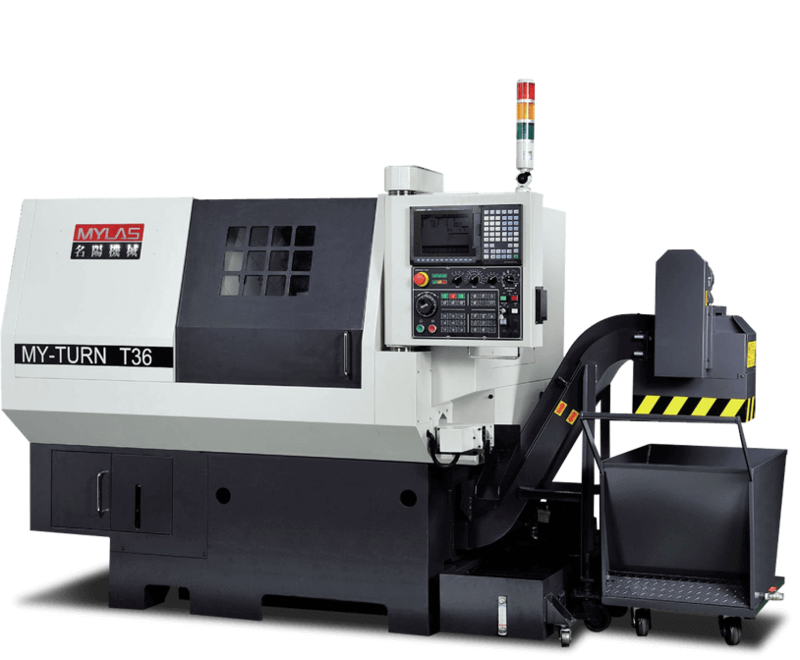 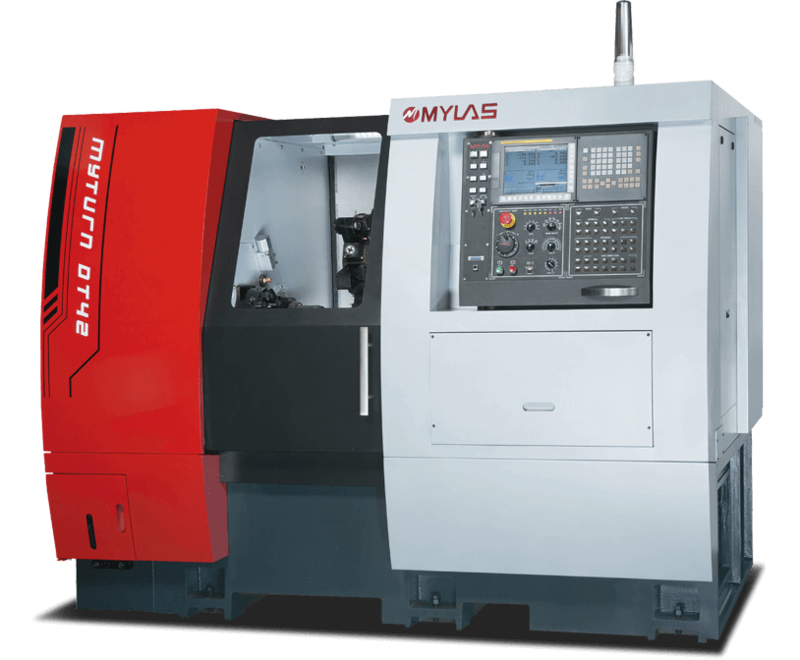 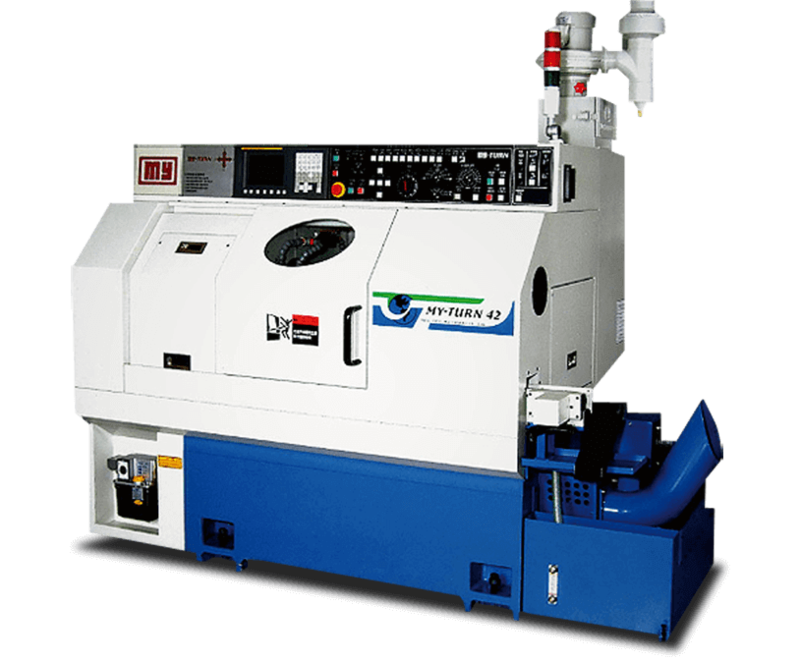 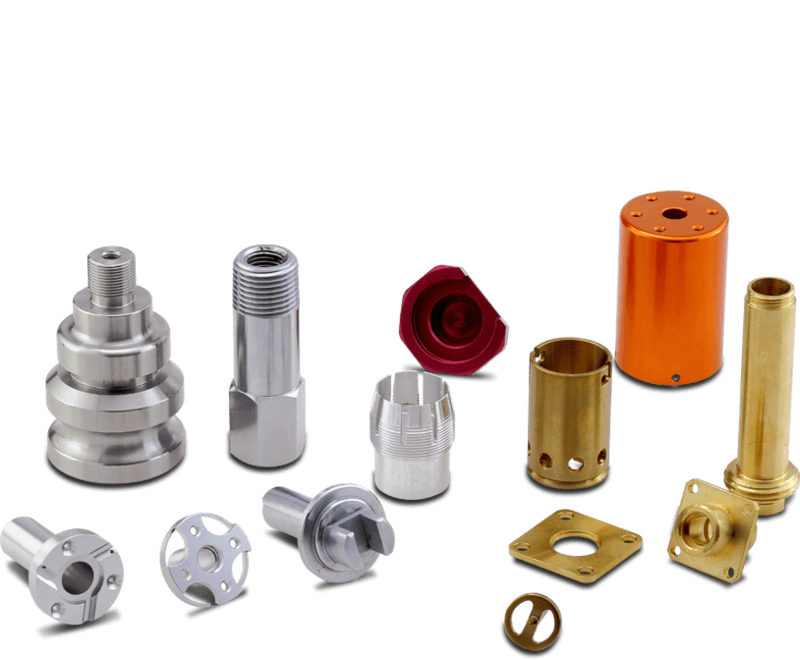 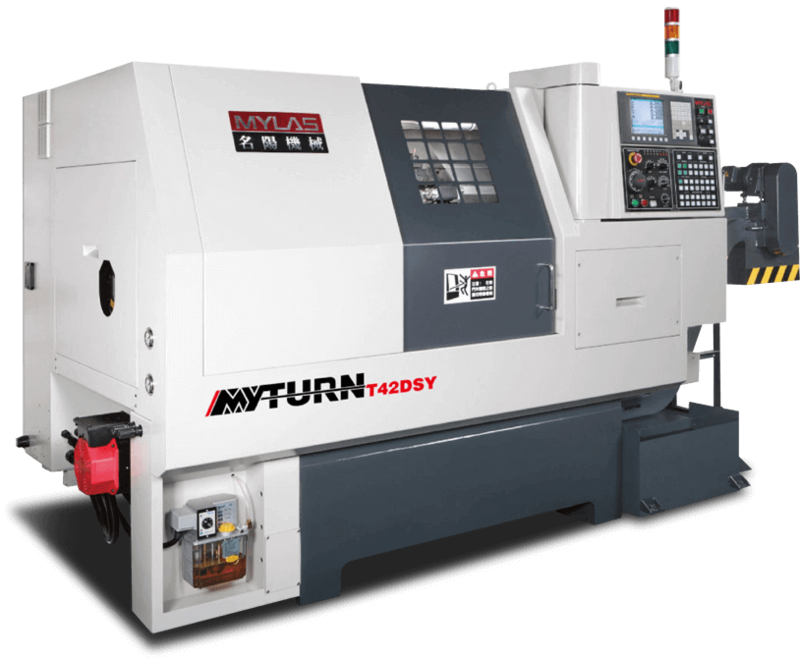 MYLAS Global Dealer network brings advanced machining capability direct to you.